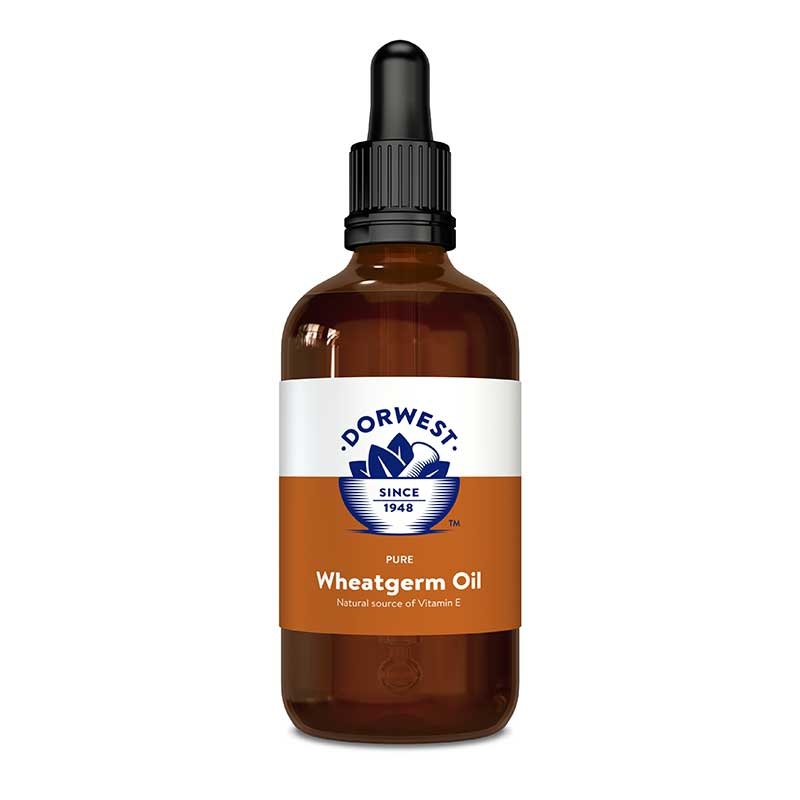 A rich source of minerals and other trace elements, this licensed herbal medicine is an ideal choice for pets that have lost coat condition or gained weight. 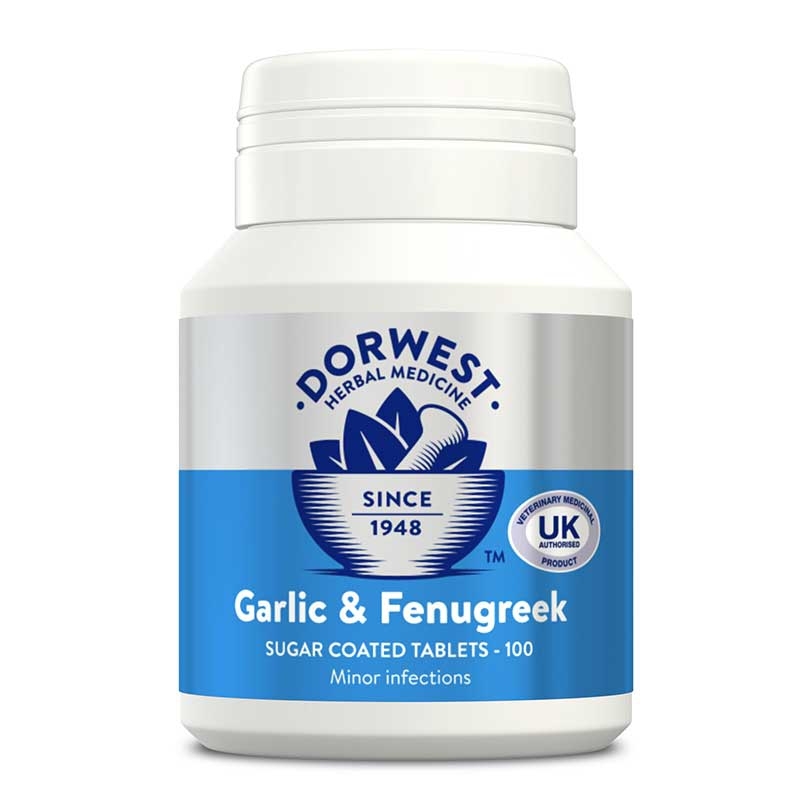 It is most often used for the symptomatic relief of poor hair growth and pigmentation, and to aid in the treatment of obesity. 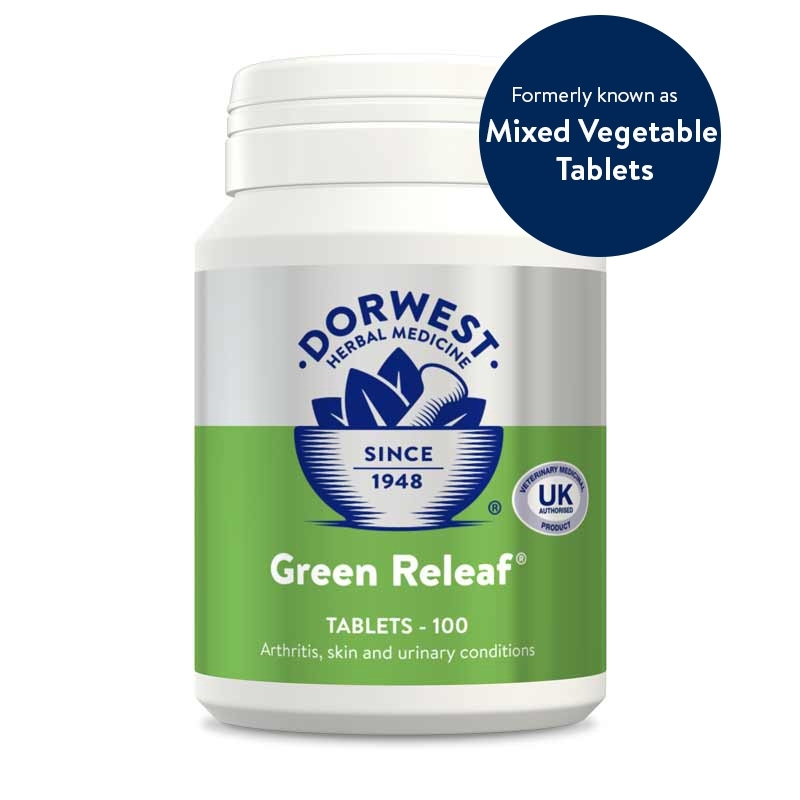 Concentrated kelp extract is used in these tablets for greater activity. Fucoxanthin, a pigment found in kelp, has recently been identified as an aid to weight loss and Kelp Seaweed Tablets can be used to support a calorie controlled diet in overweight cats and dogs. 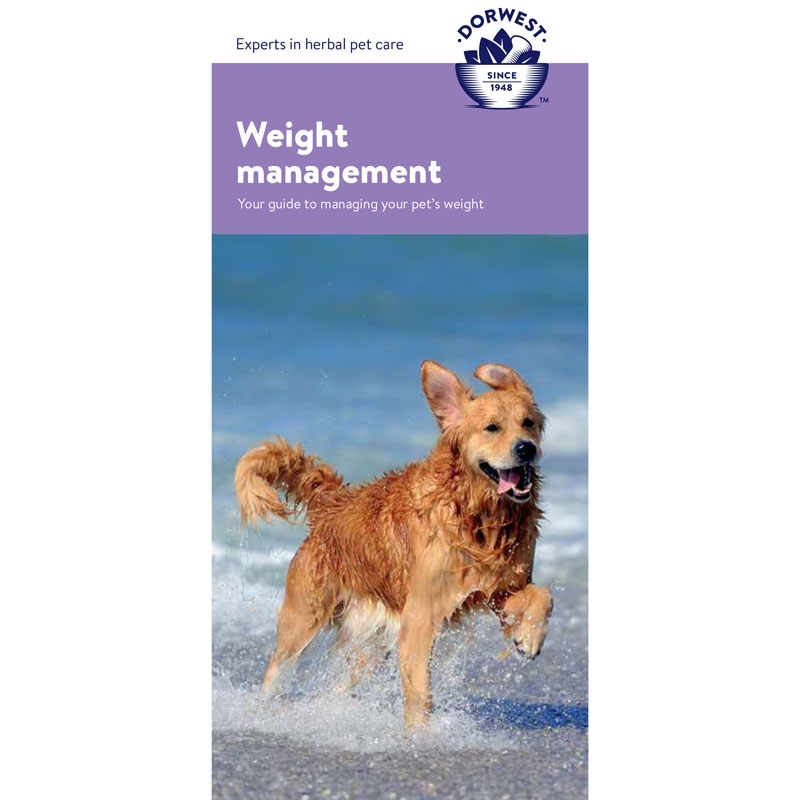 Special Warnings: Due to its high iodine content, not recommended for animals below 5kgs in weight or those with a thyroid condition, except on veterinary advice. Give sparingly during hot weather to animals that are prone to skin problems associated with over-heating. Great aid to keep weight off. 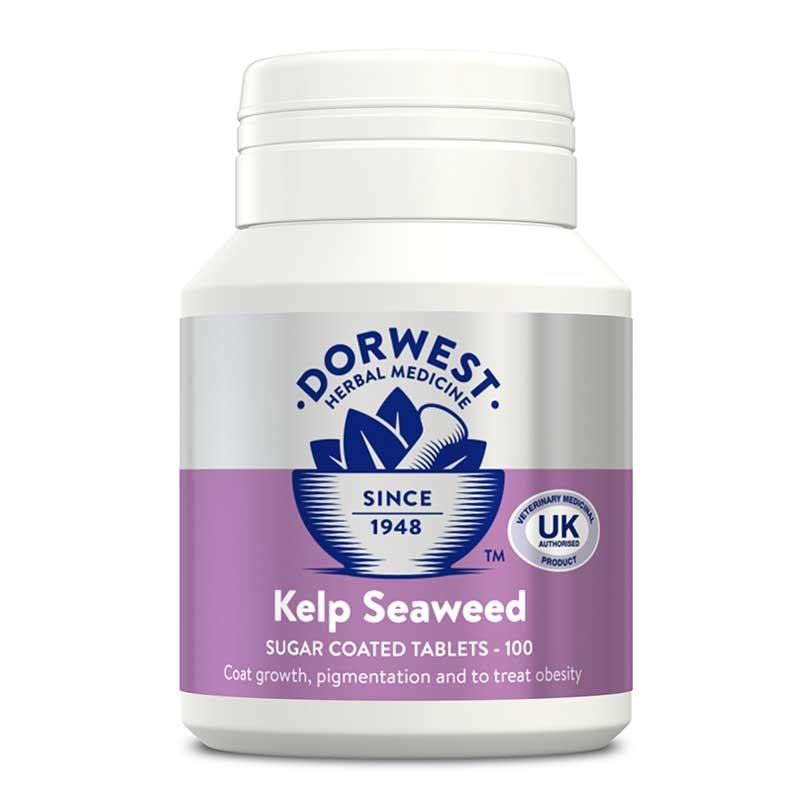 I've a Labrador who loves her food and the Kelp Seaweed Tablets are a great aid to help keep her weight down.